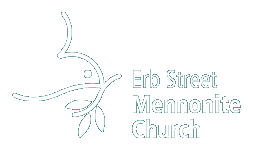 Erb Street Mennonite Church seeks to be a welcoming community based on the life and teachings of Jesus Christ. For over 160 years, we have been an active spiritual presence of Anabaptist Mennonites in the Region of Waterloo. Worship is every Sunday at 9:45 am. Christian Education follows at 11:10 am for two year-olds to youth following snack. Adult classes start at 11:10 following coffee and conversation. All classes finish at noon. 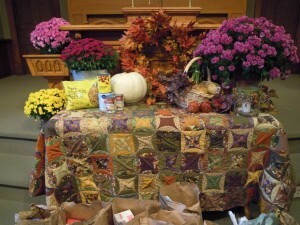 During the summer months there are no formal Sunday School classes.